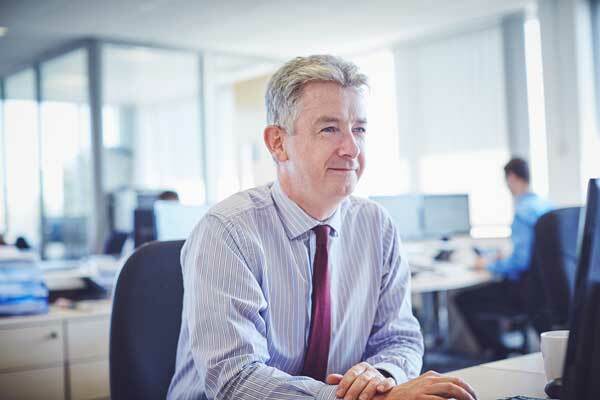 Finbarr is a Chartered Member of CISI, the Chartered Institute for Securities & Investments. Having been born and bred in Surrey, his accent disappointingly bears no relation to his name. Finbarr graduated from the University of London with a degree in Theology before moving to Northern Ireland to study for an MA in Peace Studies. All of which is highly relevant for a career in Wealth Management! Finbarr moved to the West Country in 1999 when he married and now lives in Taunton with his wife and three children. Outside of work Finbarr is a primary school governor and helps a local park’s friends group. Occasionally he hobbles about Taunton, which in moments of extravagance he describes as running.